Andrea Zapata-Girau studied classical guitar in Mayeusis Conservatory (1994-2004) and studied music at London’s Guildhall School of Music and Drama. In addition, she studied Audiovisual Communication at Pompeu Fabra University (Barcelona) and relocated to Finland, where she graduated from the TAMK School of Music, Art and Media in 2011, where she specialized in Film Editing and Image Manipulation. She began her professional career in the companies Infinia and Evasion Digital (Madrid) in the post-production of movies such as Manolete (Menno Meyres) and El Hombre Que Camino Mirando Las Estrellas (Carlos Duarte). From 2006 to 2007 Andrea directed the short-films, Red and Jiskra, which were screened in galleries and festivals in Finland, Sweden and Estonia. In 2008 she presented her first solo exhibition and received excellent reviews from the Finnish Press. 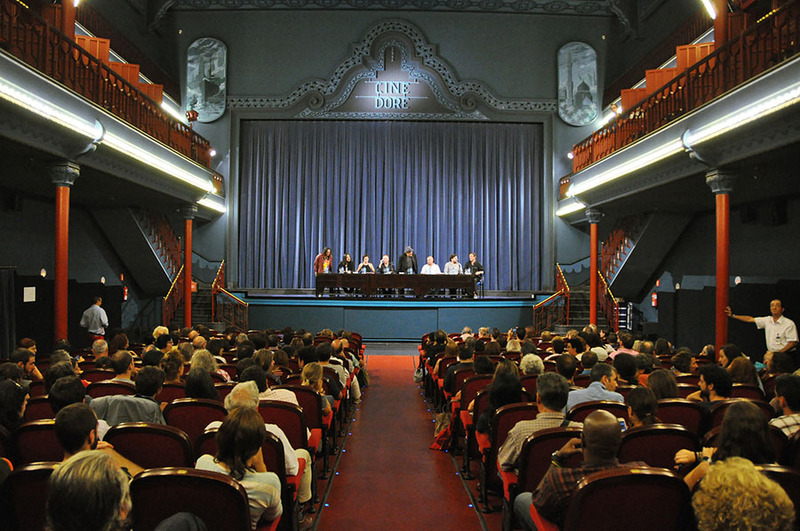 The same year, with the support of the Cuban Film Institute (ICAIC) and the Arts Council of Finland, she created the Cuban Film Festival Kuubalaisen Elokuvan Päivät. In 2009 she directed the medium-length movie, Magec Ula Salam. Andrea has edited video-installations and short films for Nordic artists Riikka Kuoppala, Hannaleen Hauru and Elina Bäckman, which were screened in museumssuch asNew York’s Museum of Modern Art and international festivals. 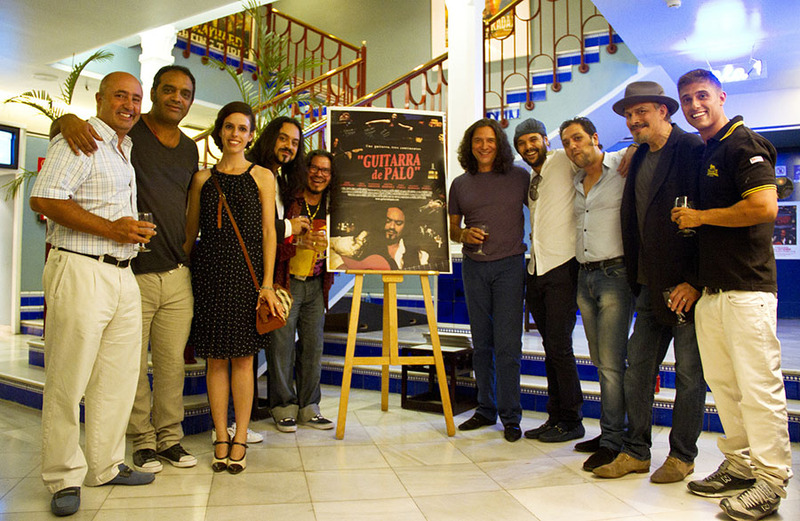 Tomas Peña: What is the significance of the title, Guitarra de Palo? 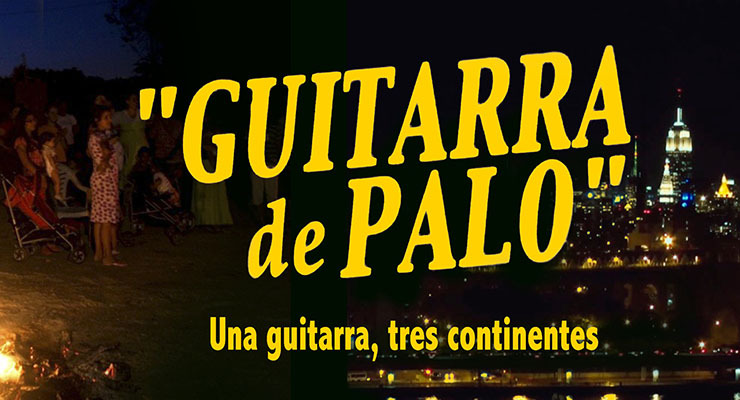 Andrea Zapata-Girau: A Guitarra de Palo is a guitar with a wooden peg box. That’s the way guitars were made in the past. The title is a symbol of the origin of guitar and its roots. 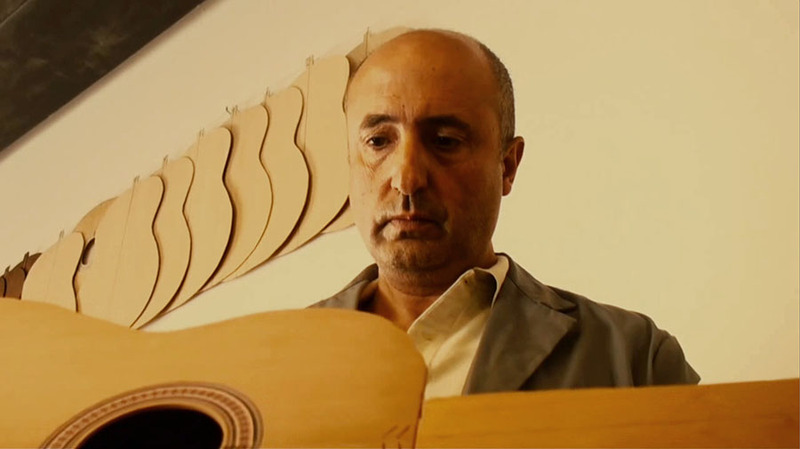 There’s actually a scene in the movie where we see the famous guitar constructor Mariano Conde making wooden peg box guitars. 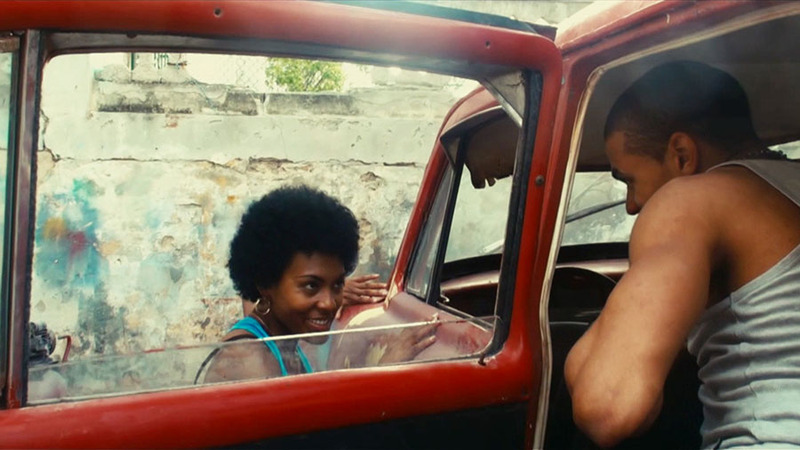 The film takes the viewer on a musical journey that spans three continents. It’s a journey through the roots of flamenco and its modern day fusions with styles such as jazz, Afro-Cuban music and contemporary classical music. 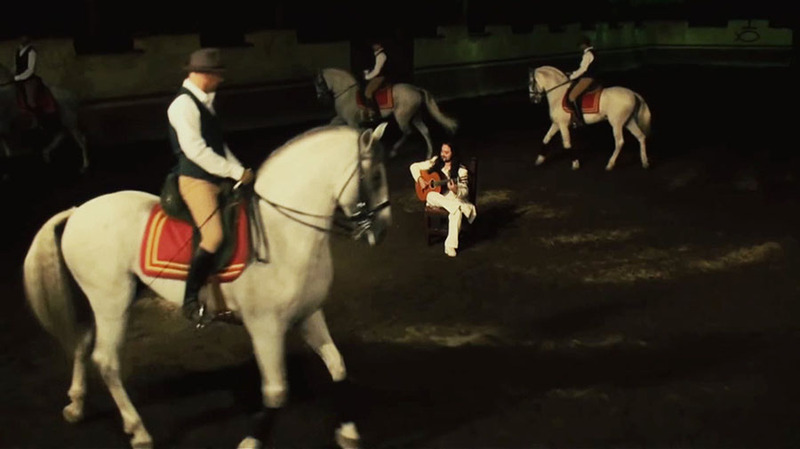 It was filmed in different countries with the participation of many world-renowned musicians and dancers. The cinematography is beautiful; the sound design is by the Goya (Spanish Academy Awards) Winners Pelayo Gutiérrez and Nacho Royo-Villanova. Why did you choose to forego narration? The images, the music and the soundscape tell the story. There is no narrator but there is a narrative and a visual and musical dialogue built by the association of different concepts, references and shots. For the benefit of those who may not be familiar with the genre, can you provide me with a brief overview of Flamenco? Flamenco is an instrumental or vocal music with an intensely rhythmic improvisatory character. It was born in the South of Spain and has deep roots in Arab, Gypsy, Jewish and East Indian music. The essence of Flamenco is the cante (singing), toque (guitar playing) and dance. Flamenco is also an attitude, a lifestyle. 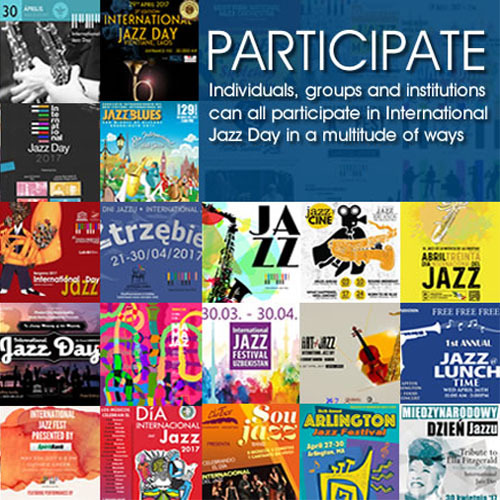 Flamenco-jazz is a unique form of jazz music developed in Spain. It’s an encounter of flamenco and jazz that combines the freedom and improvisation of jazz with the rhythms and styles (palos) of flamenco and the harmonic richness of jazz with the cadences of flamenco. 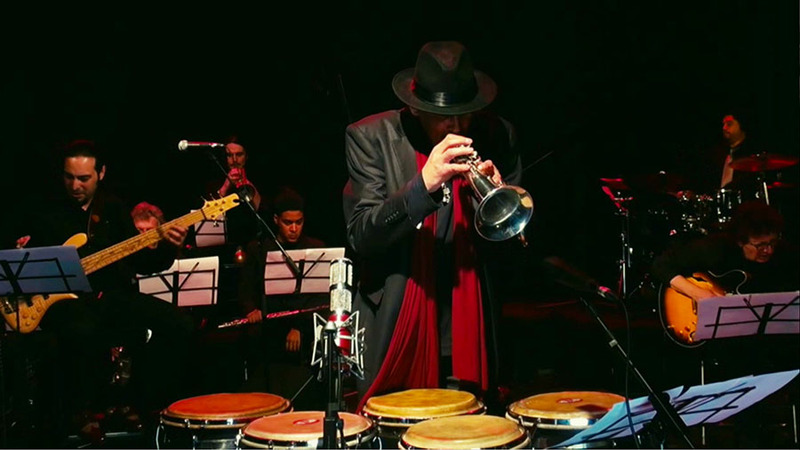 At Symphony Space we’ll have the pleasure of listening to icons of this style such as Jorge Pardo, Javier Colina, Raimundo Amador and Jerry González. 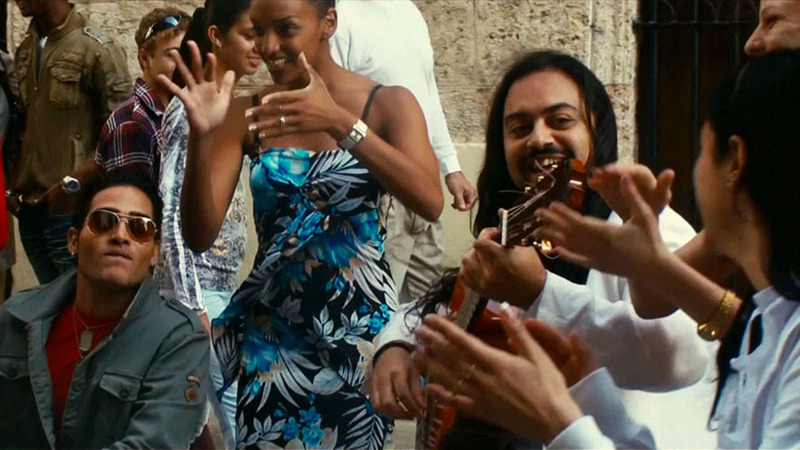 Has the merging of Flamenco, with other genres (cultures) had an impact on traditional Flamenco? Spain has been a cultural melting pot for 4000 years due to the different invasions, migrations and mercantile routes (Phoenicians, Greeks, Carthaginians, Romans, Arabs, Jews, Gypsies, Celts, Goths, Vikings, French, English), so the fusion with other cultures is nothing new, it’s part of the essence of Spanish culture and music. 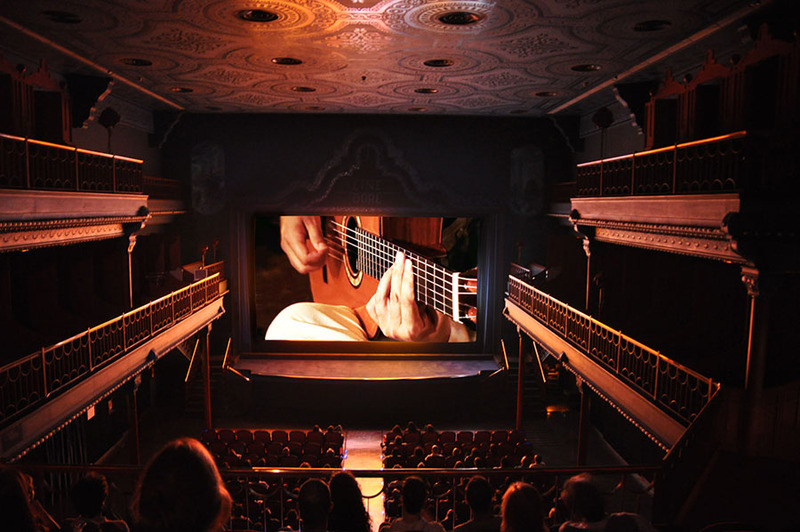 The film and performance is dedicated to the memory of the famed Flamenco guitarist, Paco de Lucía (1947-2014). Tell me about the importance of Paco de Lucía. Paco de Lucía opened doors for many, inspired various generations of musicians and raised guitar and flamenco to the highest level. He was the most international of our artists, the greatest ambassador of Spanish culture. It’s a great loss. Is this the first time that the legends of Flamenco and Flamenco Jazz will perform on the same stage? This is the first time they perform on the same stage anywhere in the world! It is going to be a historic occasion. New York has always welcomed the greatest names in Flamenco and the evenings of April 4th and 5th will be no exception. I urge everyone to support this once-in-a-lifetime event. Congratulations Andrea. Thank you for speaking with me. Antón Jiménez flamenco guitar, Jerry González trumpet and conga player, Lola Greco dancer, Raimundo Amador flamenco-blues guitarist, Jorge Pardo flutist, Rafita Jiménez flamenco singer, Oleg Nehls accordionist, Antonio Serrano harmonicist, Mariano Conde guitar maker, Javier Colina double bass player, Fernando Favier drummer and percussionist, Tom Auffarth bass player, Luis Guerra pianist, Miguel Blanco big band conductor, Triana Cortés flamenco dancer, Pedro Giménez elder man, Alain Pérez bass player, Javier Massó “Caramelo” pianist, Lucky Losada percussionist, Compañía Danzares dance, Alfonso Losa dancer, Kelian Jiménez dancer, Vicente Sureo “Morito” percussionist, Georvis Pico big band drummer, Fernando Hurtado big band trumpeter, Antonio Molina big band trumpeter, Norman Hogue big band trombonist, Santiago Cañada big band trombonist, Ariel Brínguez big band saxophonist, Luis Verde big band saxophonist, Rafael Águila big band flautist, Kevin Robb big band clarinetist and saxophonist, Rafa Serrano big band baritone saxophonist, Pájaro Juárez big band electric guitar, Juan Viera big band percussionist, Niko Meinhold arranger, pianist and melodica player, Jacob Sureda pianist, David Moreira violinist, Bernardo Parrilla violinist, Nantha Kumar tablas, Juan Fernández “Panky” palmero, Miguel Ángel Bautista palmero, Miguel Ángel Fernández palmero, Ramón Vázquez bass player, Adrián Jiménez boy, Gabriela Giménez Palacio girl, Juan Jiménez younger boy, Gabriel Amador boy singing, Daniel Amador boy, Cipriano Morón seller of guitars. The film and the performance will take place on April 4 & 5, 2014 @ 8:00 pm at Peter Norton Symphony Space, New York – 2537 Broadway at 95th Street. There will be a pre-performance discussion moderated by Ned Sublette on Friday, April 4th at 7:00 pm. General Admission: $20 | Students/Seniors/Children: $15 | Symphony Space Members: $15 | For tickets go to: www.symphonyspace.org, call: 212.864.5400, or visit the box office.